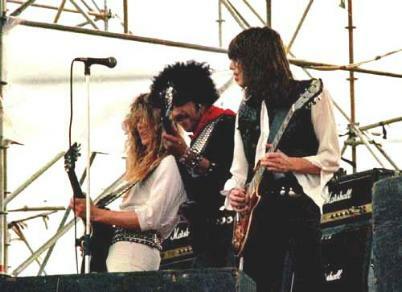 THIN LIZZY "Monsters Of Rock" 04-Sep-1983. 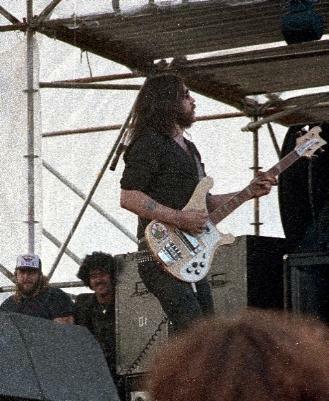 then in MOTORHEAD, looking on from the wings. 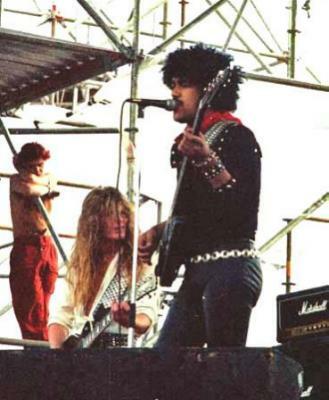 while Lemmy (in photo) and Motorhead were pissed completely about this.